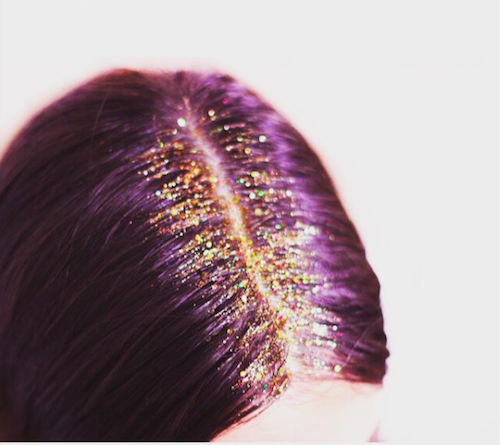 Who doesn’t love a bit of sparkle, but have you ever associated it with your hair?! 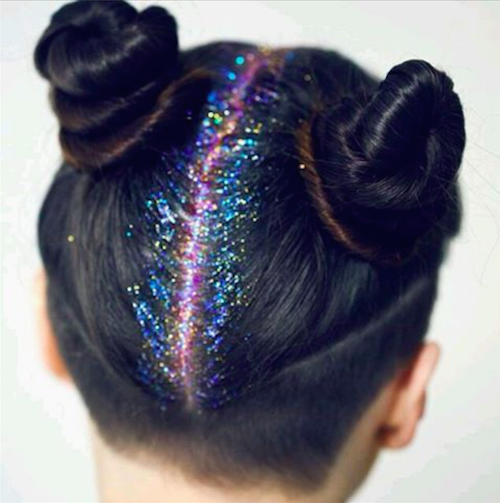 Well, adding to the list of 2015’s crazy, unbelievable but nonetheless genius beauty trends is glitter roots. 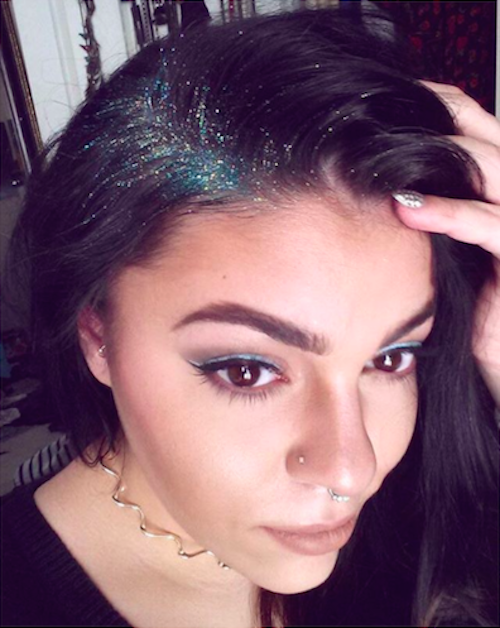 Yes, basically dumping glitter on your head is now a thing. 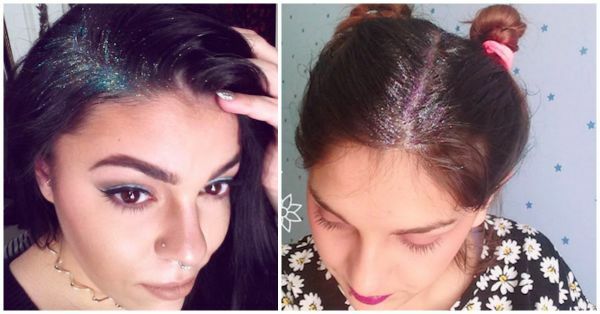 A simple Instagram search will show you scores and scores of girls around the world flaunting shimmery roots and partings. Try it to cover up dark roots when you want to postpone your colour touch-up or simply to add some shine to your look. ‘Tis the season, after all! Image Source: Breanne_Idell on Instagram What’s more, it’s like the easiest trend ever. 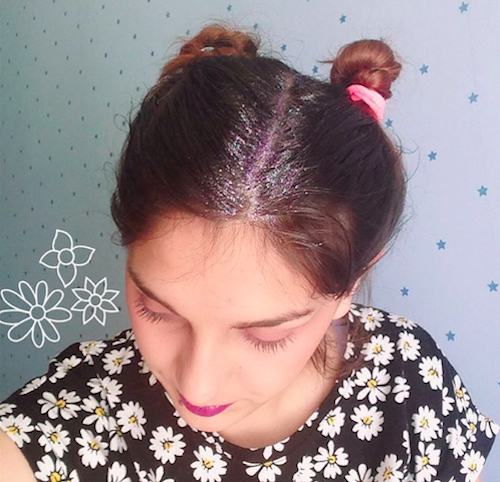 All you’ve got to do is add a bit of gel to your roots/ parting and sprinkle glitter over it. The colour is up to you and whether you want to add lots for a dramatic look or a simple line of glitter for a more subtle version of the trend is completely your choice.